The BFA has announced a trio of keynote speakers for its annual conference at the International Conference Centre (ICC), Birmingham on June 28 and 29, 2018. Mary Portas, the retail consultant and television broadcaster who set-up Mary’s Living & Giving shops with the Save the Children charity, will present to conference on day one. Jan Spaticchia, the chairman and co-founder of the fitness franchise energie Group and the former highest ranked woman in the British Army, Nicky Moffat CBE will be addressing the audience on day two. At the event the BFA and ITN Productions will be launching its news and current affairs-style TV programme to – The Future is Franchising. Natasha Kaplinsky, the well-known TV presenter anchors the show that aims to explain the sector and the opportunities it can bring to individuals and businesses alike. The conference offers attendees a comprehensive seminar programme, networking opportunities to share best practice and will celebrate success, with the newly qualified BFA members presented with their Qualified Franchise Professional certificates. The event will also reveal the winners of the annual BFA/HSBC Franchise Awards at a gala dinner on the Thursday evening. This year the association has introduced a Franchisee Track conference package with the aim of welcoming more franchisees to the event. The one-day package includes the franchise awards and overnight accommodation. 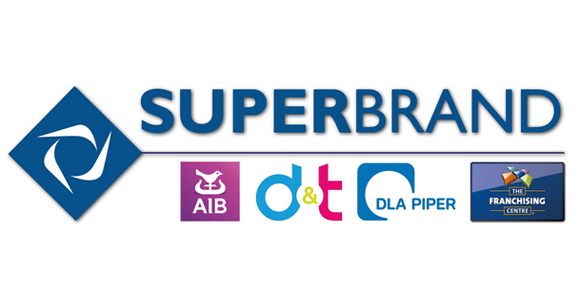 * New and prior to the conference on June 27 at the ICC, the BFA is launching a new event – BFA Super Brand. The focus on the day will be the development of the expanding franchise sector of multi-unit operators and multi-brand franchisors, both in the UK and internationally. The keynote speaker will be Josephine Fairley, the co-founder of Green and Black’s.